Please welcome a special guest to the Blueprint Blog and a personal friend of mine, Heather Mileski. 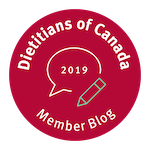 Heather works as a Registered Dietitian in the Pediatric Gastroenterology Clinic at McMaster Children’s Hospital in Hamilton Ontario where she has 13 years of experience helping children with their “gastroenterological” concerns (i.e. allergies, irritable bowel syndrome, chron’s and colitis, Celiac disease etc.) In this article she tells us what the harm is in removing foods, specifically gluten, from our children’s diets. Eating gluten-free has become pretty trendy and main stream. I have been providing gluten-free education for those with Celiac disease for over ten years, and the availability of gluten-free products has dramatically changed! There used to be a handful of companies that made gluten-free breads, pastas, etc, but now the options are plentiful. The plethora of gluten-free products is helpful for people who need to eat gluten-free; however, one of the challenges is that this increased availability makes eating gluten-free seem like not a big deal. And this is where things get complicated! There is a big difference between choosing to eat gluten-free for a couple of months or maybe even years because you want to and eating gluten-free for life because it is the only choice for treating a disease. There is a big difference between choosing to eat gluten-free for a couple of months or maybe even years because you want to and eating gluten-free for life because it is the only choice for treating a disease. What’s the difference between Celiac disease and a gluten sensitivity? It’s important to understand how Celiac disease is different from a gluten sensitivity. Celiac disease is a permanent autoimmune condition in which a person’s small intestine is damaged when he or she ingests gluten. 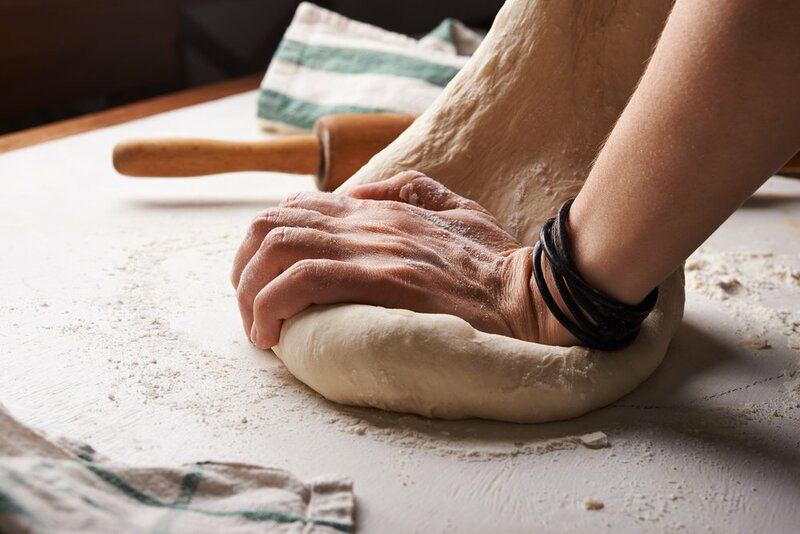 Gluten triggers the immune system to attack the villi of the intestines (which are the finger-like projections that help you absorb nutrients) and flattens or damages them. This damage makes it difficult for nutrients to be absorbed, and often results in anemia (low hemoglobin), failure to thrive and a variety of symptoms. The only treatment is lifelong strict avoidance of gluten. Since Celiac disease is an autoimmune condition, it is recommended that individuals with Celiac disease are also screened for other autoimmune conditions. Left untreated, Celiac disease can lead to serious complications. So it is important to know if your child actually has Celiac disease or if he or she simply feels better when avoiding gluten. Celiac disease is estimated to affect 1 in 100 people world wide, so it is reasonable to want to have your child tested and investigated for Celiac disease if they are having concerning symptoms. The symptoms are quite varied, too long to list here. If you are curious, here is a reliable list of symptoms you can read through. The key here is to first speak to your doctor and have testing done. How do you find out if you have Celiac disease or an intolerance? Eliminating gluten from someone’s diet makes it very difficult to determine if that person has a food sensitivity or if they actually have a disease because all of the testing for Celiac disease requires that the person being tested eats gluten as a regular, daily part of their diet. The initial screening for Celiac disease is blood work. There are several blood tests, the recommended first test is an antibody called anti tissue transglutaminase (TTG-IgA), but if a person is NOT eating gluten this test will be negative. Meaning, it will give the impression that the person is not at risk for having Celiac disease. This could be what is called a false negative. Actual diagnosis of Celiac disease is based on biopsy results (looking at small samples of the intestine under a microscope) that are obtained during an endoscopy. Again the same problem exists, taking gluten out of the diet makes things impossible to diagnose. If the biopsies are healthy and normal this could be because the person never had Celiac disease or it could be because they removed gluten from their diet and the tissue has healed. Alternatively there is genetic testing that can be done. This sounds like it should be a slam dunk to determine if indeed your child has Celiac disease. However, approximately 40% of people have the genes for Celiac disease, but will not actually go on to develop Celiac disease. This explains why not all family members will develop the disease. So positive genetic testing only means that your child COULD develop Celiac disease, not that they have Celiac disease. What if I have already taken gluten out of my child’s diet but did not test for Celiac disease? It is possible to put gluten back into a person’s diet and then do the blood work again. But it always gets messy… how long does the person need to be back on gluten and how much gluten do they need to eat? And what do you do if the person has significant symptoms when they start eating gluten again? Generally speaking, the person needs to eat gluten daily for 2-3 months before doing the screening blood work. As you can imagine, 2-3 months is a long time to wait and to feed your child something that you’re worried is making them actually ill or at least feel unwell. So, not to be overly dramatic, but there really is the potential for harm when you take certain foods out of your child’s diet without proper investigation first, especially in the case of gluten. So if you’re worried that your child (or you) might have symptoms when consuming gluten, please take the time to get screened for Celiac disease before you make changes to what you eat.